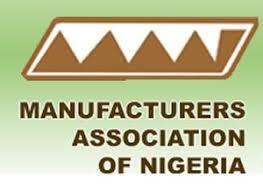 The Manufacturers Association of Nigeria (MAN) on Friday urged the Federal Government to address recurrent trade malpractices at the borders by deploying appropriate border surveillance technology and improving logistic arrangements to tackle smuggling. The Director-General of the association, Mr Segun Ajayi-Kadir said that the advice became pertinent when purchases of textile and apparels especially smuggled ones for the Yelutide were in top gear. 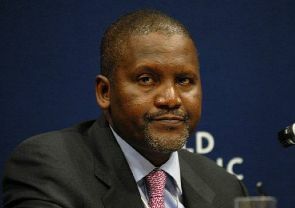 Ajayi-Kadir said that smuggling would be greatly minimised with the deployment of appropriate modern surveillance technology including drones at the nation’s borders. “There is also the need for improved logistic arrangements at the borders in terms of vehicles, communication equipment and cameras among others,’’ he said. Earlier, the association in its first quarter executive summary on Thursday called for the recruitment, training and improvement in the welfare of customs personnel to guarantee efficient border monitoring and control. 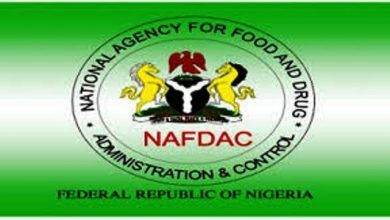 They called for the strengthening of the Nigerian Customs’ database to capture all recorded issues of smuggling, counterfeiting and cloning activities in Nigeria. MAN further advocated for the strengthening of legal and regulatory framework, with stiffer penalties, and a process of returning smuggled, counterfeited and cloned goods to the originating countries rather than destroying them and wasting the nation’s scarce resources. It demanded for the engagement of the governments of Niger and Benin Republic on trade data sharing. “Government should put in place strategy and policy framework to transit the operators in the informal sector to the formal sector.